Socket Chrome 3/8 Drive Std. 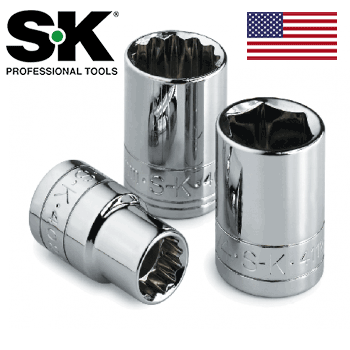 12 Point 7/16"
Socket Chrome 3/8 Drive St 12 Point 5/16"
Socket Chrome 3/8 Drive Standard 12 Point 13/16"
Socket Chrome 3/8 Drive Standard 12 Point 3/4"
Socket Chrome 3/8 Drive Standard 12 Point 5/8"
3/8" Dr. 12 Pt. Std. Sockets - 7/16"
3/8" Dr. 12 Pt. Std. 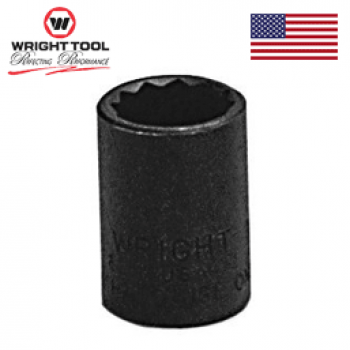 Sockets - 3/8"
3/8" Dr. 12 Pt. Std. Sockets - 5/16"
3/8" Dr. 12 Pt. Std. 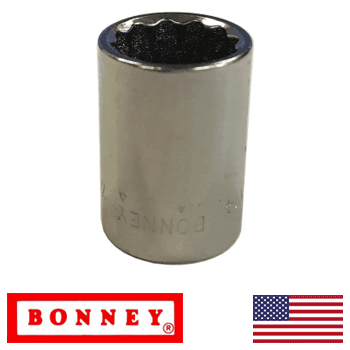 Sockets - 1"
3/8" Dr. 12 Pt. Std. Sockets - 15/16"
3/8" Dr. 12 Pt. Std. Sockets - 7/8"
3/8" Dr. 12 Pt. Std. Sockets - 13/16"
3/8" Dr. 12 Pt. Std. 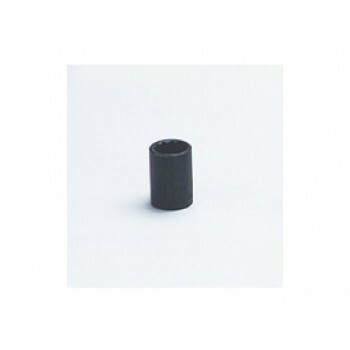 Sockets - 3/4"